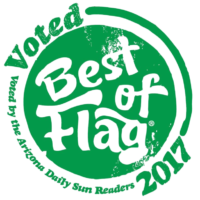 We've won Best of Flagstaff again! Thank You Flagstaff! Get Jitters in Your Inbox! Subscribe to our newsletter to get our weekly and daily specials and exclusive offers right on your phone or in your inbox. You have successfully subscribed! Watch your inbox for our emails!